Kristin Houser for Futurism: From drones to hyperloops, retailers have no shortage of big ideas for getting products to consumers more quickly in the future. 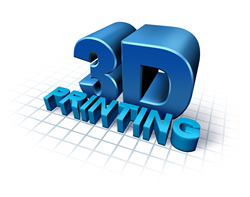 However, if advancements in 3D printing continue on their current trajectory, the very concept of shipping could become obsolete. Instead, we’ll simply print whatever we want right in our homes.